Images of one of the Jordan Brand's newest performance sneakers. 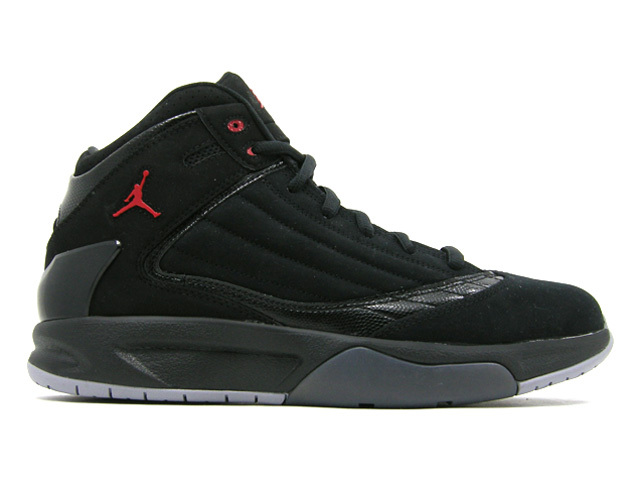 Set to release next summer is the performance ready Jordan F2F. 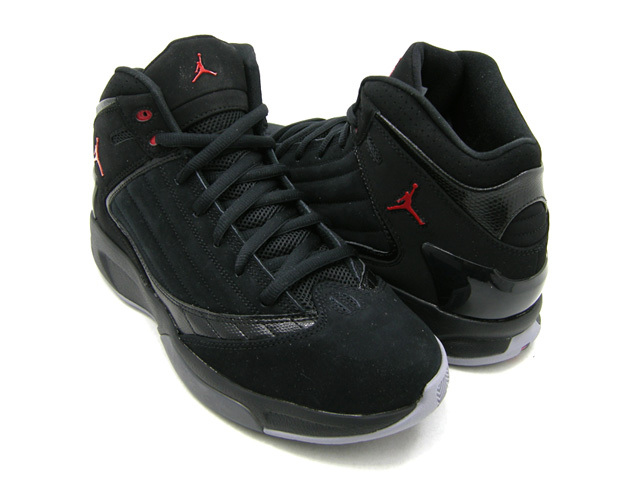 The F2F features a nubuck and leather upper with Jordan XIV-like horizontal ribbing on the side panels. 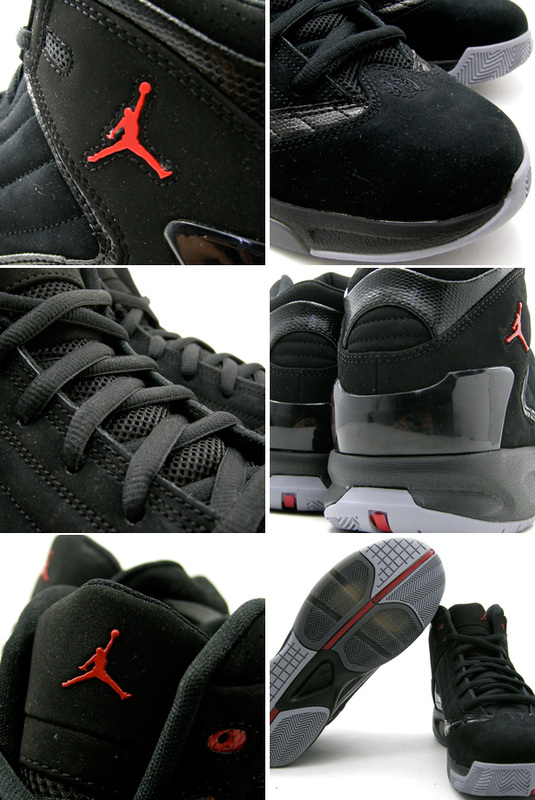 The shoe is stabilized with a TPU external heel counter and supported by a Phylon midsole and forefoot Zoom Air cushioning visible from the underside. More release and pricing information as it becomes available.